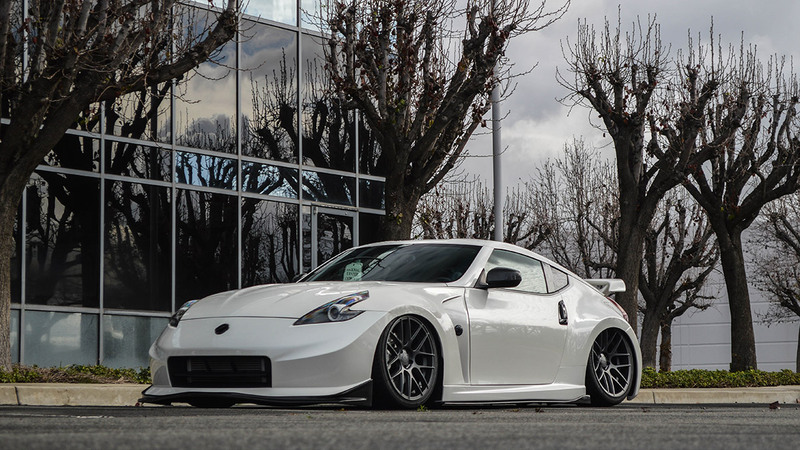 Style, sophistication, luxury and performance—the Nissan 370Z has it all, including a 4×4 appearance when it comes to suspension. 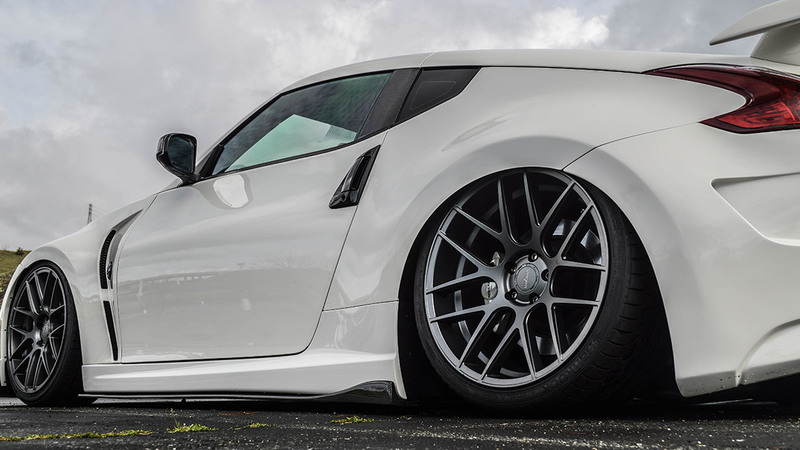 Traditional lowering springs and coilovers will help shrink down that wheel gap, but do you really want to sacrifice ride quality? 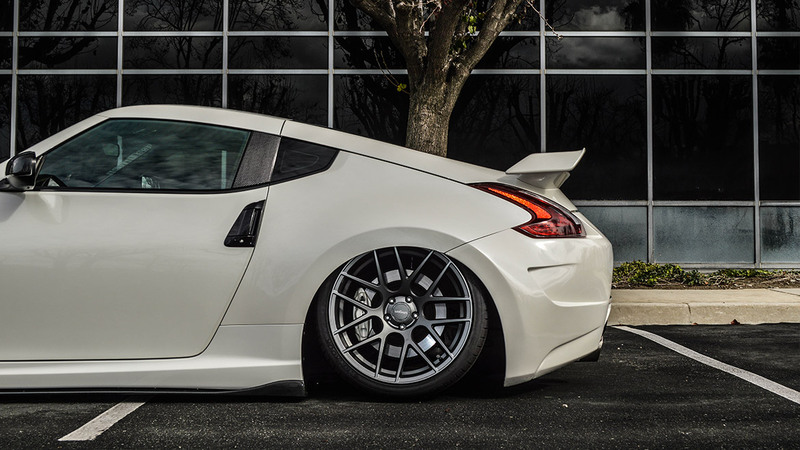 With our complete air suspension, you no longer have to give up your luxury ride to achieve the stance you are looking for. 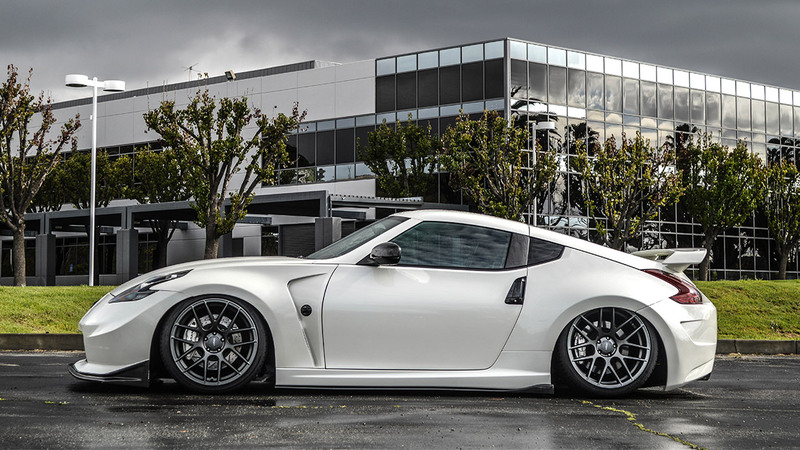 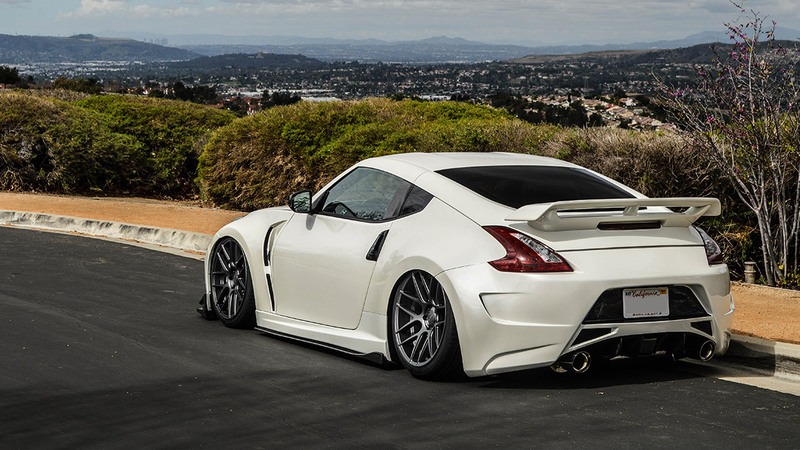 Not only will our full air suspension give your 370Z a much-needed altitude adjustment, but you will be able to carve corners with the best of them!